We’re always talking about the amazing safety features of Honda vehicles, but there are somethings that can’t always be prevented. At Henley Honda, your safety is our number one priority, so we’ve decided to introduce a new blog series to teach you how to avoid accidents and handle emergency situations to keep you out of harm’s way. Check back often to find out how to keep yourself and your family safe, no matter what the road throws your way. 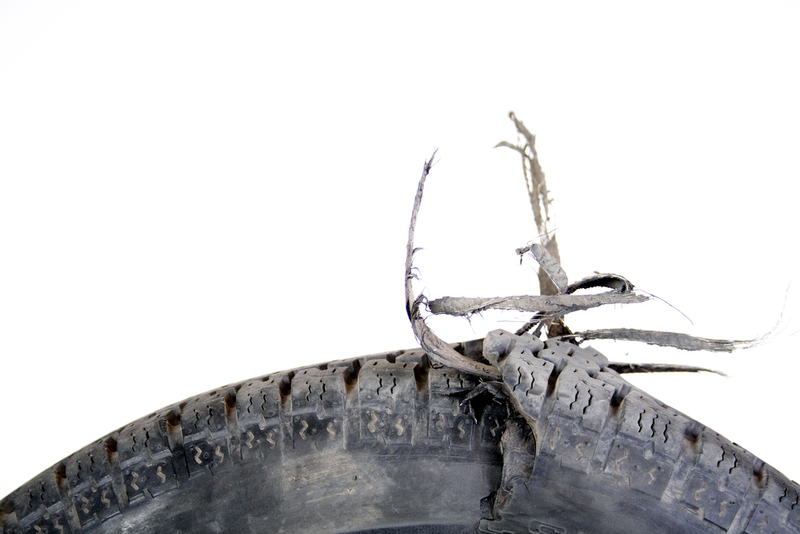 Tire blowouts most commonly happen on hot days when you are driving in a straight line. Usually, they are caused by under-inflated tires, which you can easily avoid by monitoring your tire pressure. If your tire blows, push the gas and keep your vehicle driving straight. Sounds easy enough, right? Wrong, it’s harder than you’d think. The blast itself is enough to scare even the most experienced and calm driver and your natural reaction will be to brake and get off the road immediately. Ignore that instinct. The best way to avoid an accident is to coast to a slow speed and gently pull off the road. If you head for the shoulder that is on the same side as the blown tire, it will be safer when you change it.